Birkenau was first a military camp and was turned into a killing center. 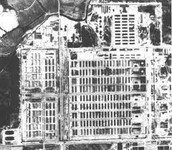 some people think it was a concentration camp but it was ONLY used as a killing center. through this document i will tell you about what they did and other facts about this horrid place. 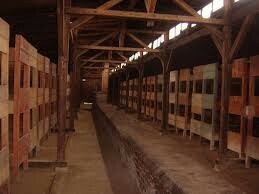 like most camps they used gas chambers to kill their victims. Birkenau had 5 gas chambers the latest could hold 2000 people. 1.3 million people were killed in Birkenau. 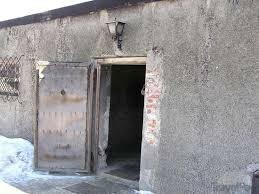 they would tell the prisoners they war going tho take a shower and then receive warm clothes the prisoners would go in and they would seal the door. then they pumped tons of gas into the chambers the people near the vents were killed instantly the rest panicked and eventually died. the poison would condensate in there lungs and they would drown. This place was a nightmare to go to. Survivors were scared for life mentally and physically. This was the mother of all killing centers. 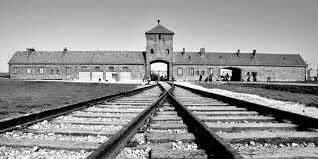 I think that Birkenau would be the worst place on earth at the time.